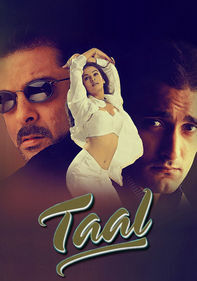 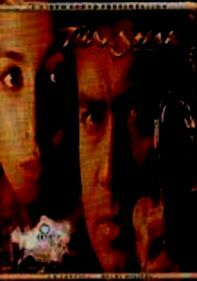 Nandini (Aishwarya Rai) must choose between her husband and the man she wanted to marry in this romantic Bollywood tale. 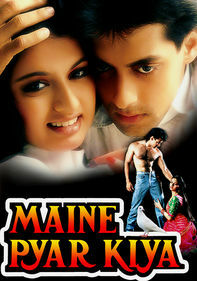 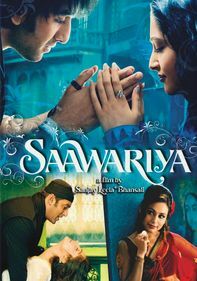 European singer Sameer (Salman Khan) falls for Nandini, but their romance ends when she's forced to wed Vanraj (Ajay Devgan). 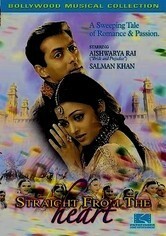 When Vanraj discovers that his wife's affections for Sameer remain strong, he takes her to Europe to find him. 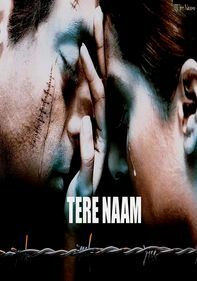 Vanraj's selfless act now endears him to her heart, but she can only be with one of the men.